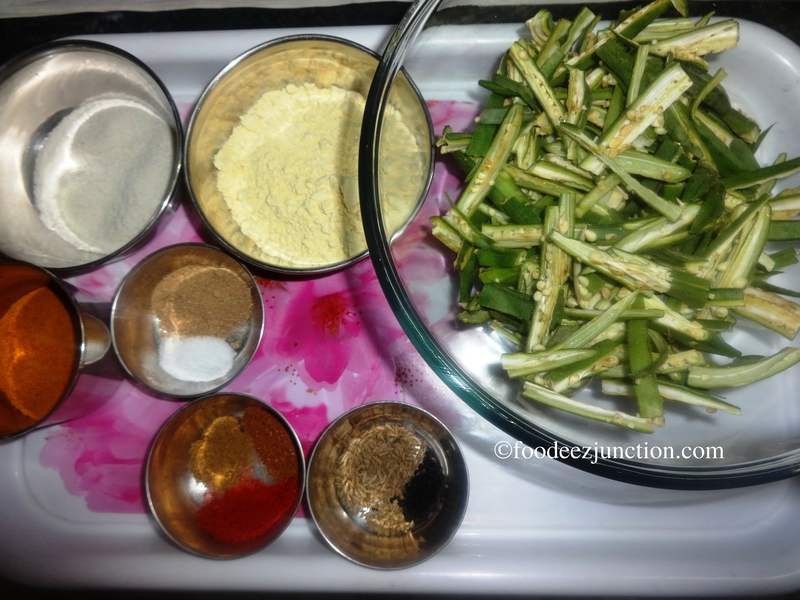 Deep fry the bhindi in batches over medium heat till golden browned and crispy. Remove on a plate lined with kitchen towel to drain the excess oil. 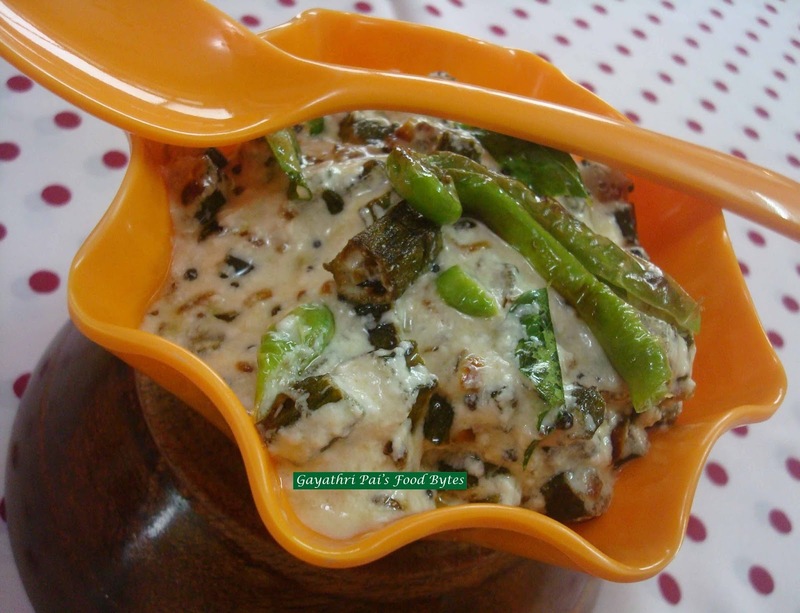 Serve immediately.Enjoy them hot and crisp as a snack or as a side dish with your meal.